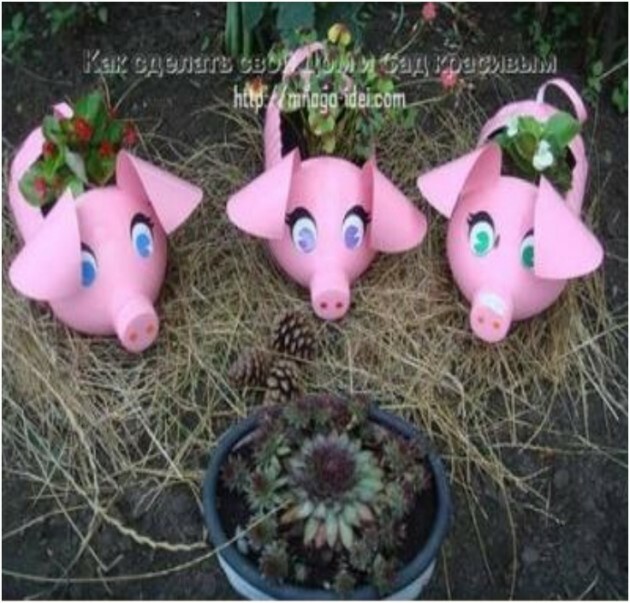 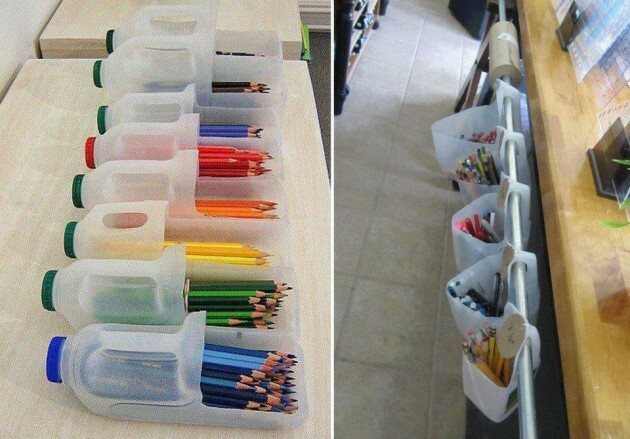 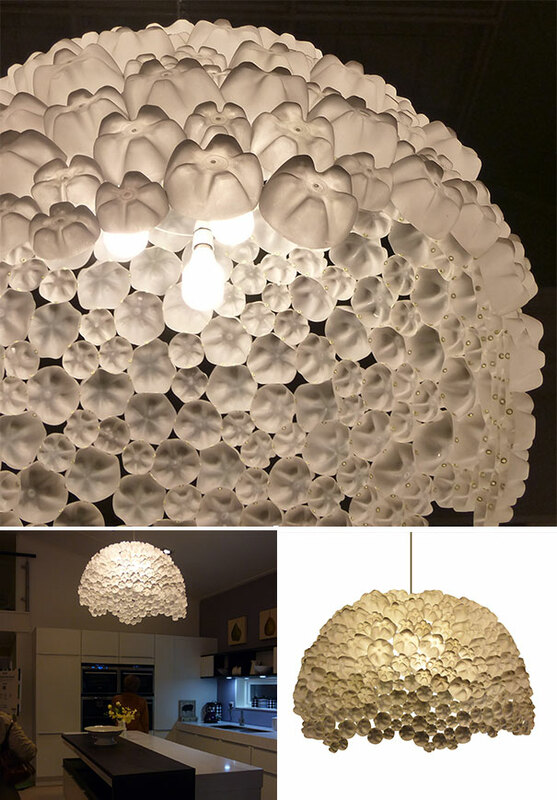 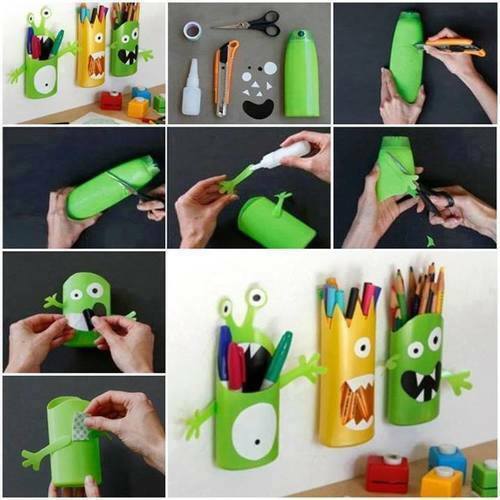 We are often fascinated from all the craft ideas that can be done with reusing old stuff. 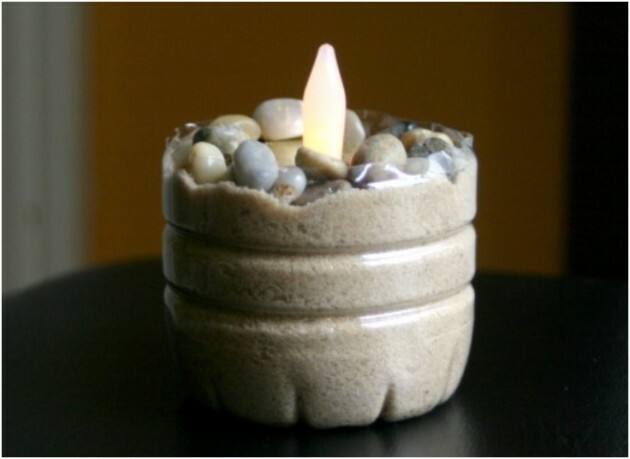 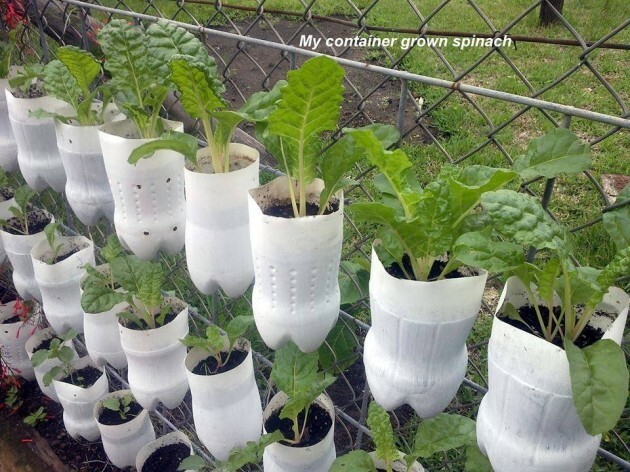 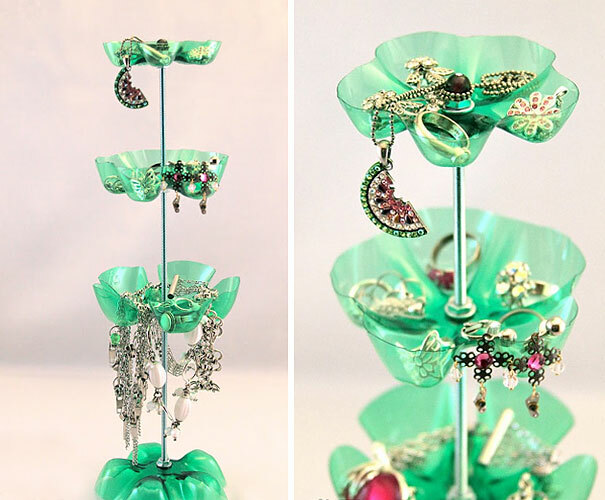 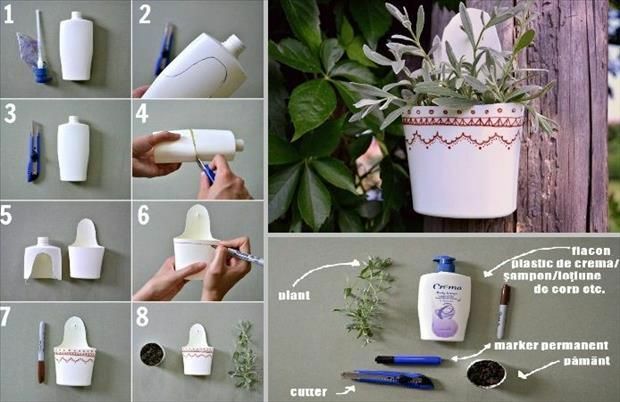 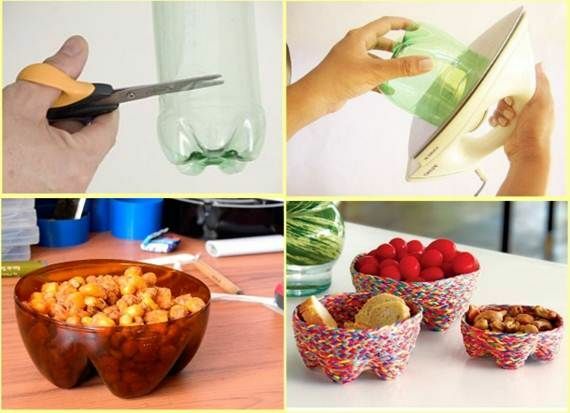 It is one interesting way of creating treasure from your trash. 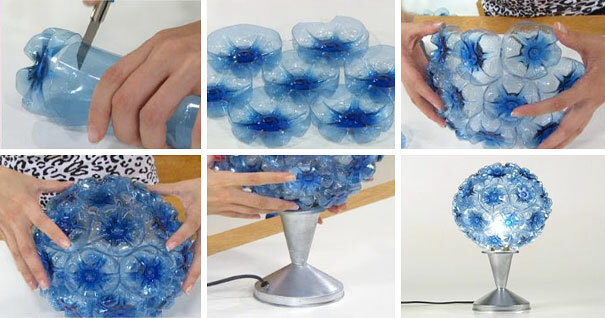 There are so many truly fascinating DIY decorations that can be made from old stuff. 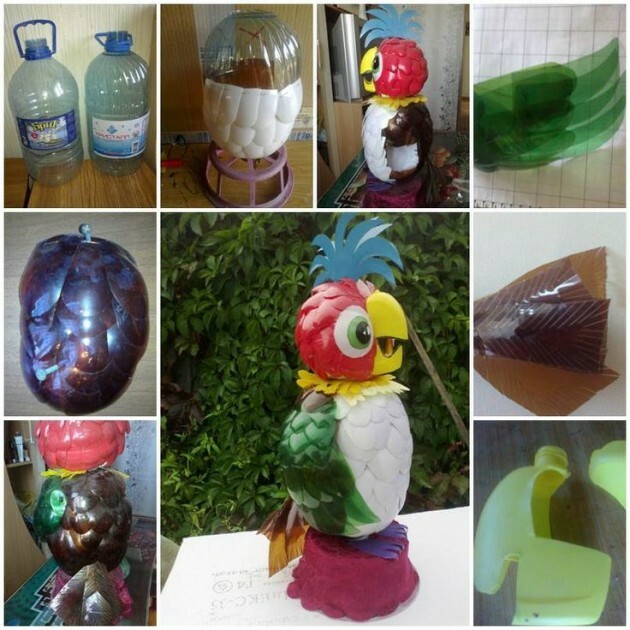 If you have old bottles, or you want to be more productive you need to see our collection. 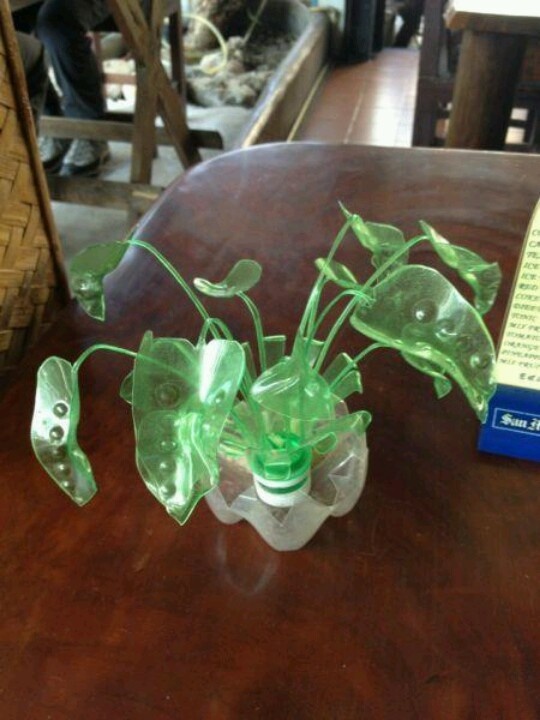 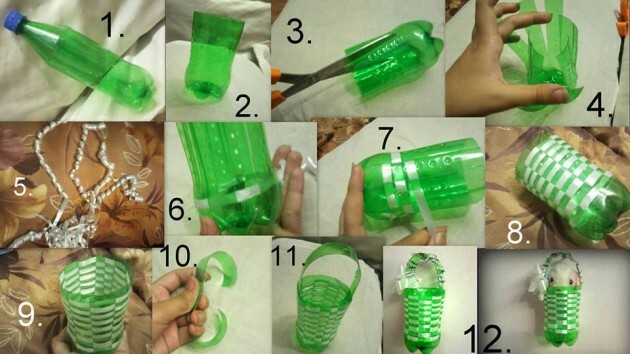 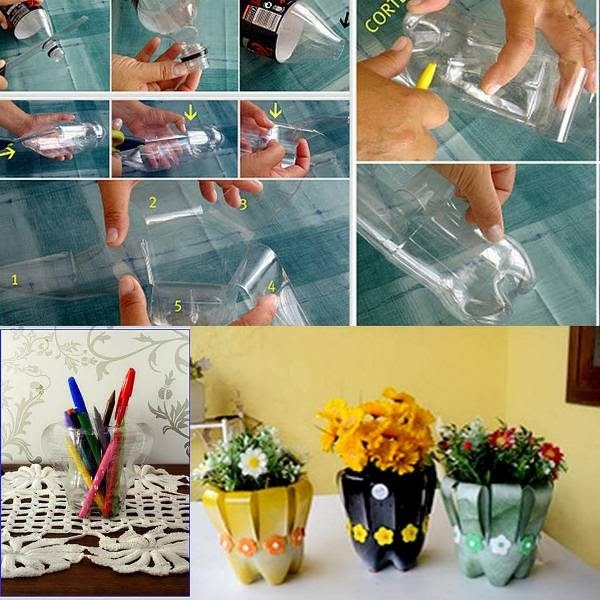 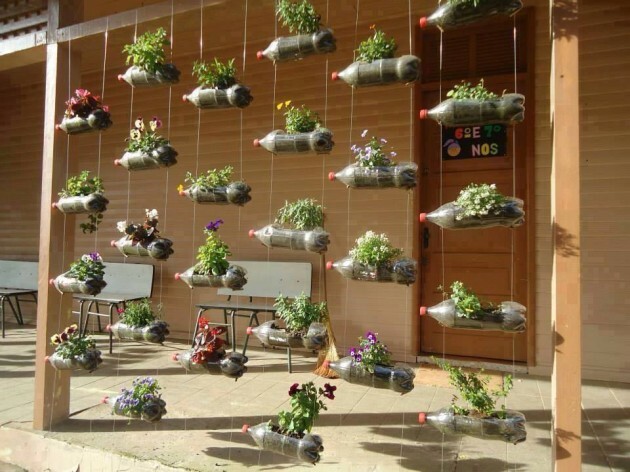 Here you will see Top 25 Newest & Truly Fascinating DIY Old Bottles Reusing Ideas, that surely will amaze you. 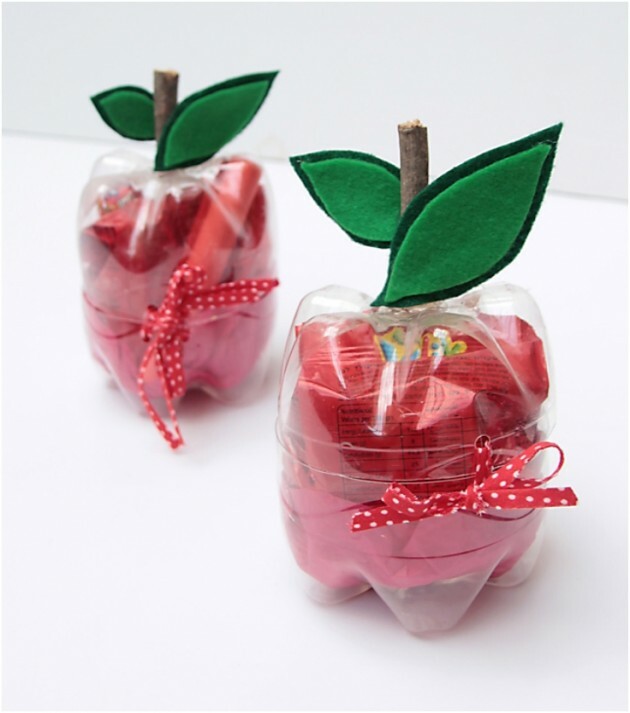 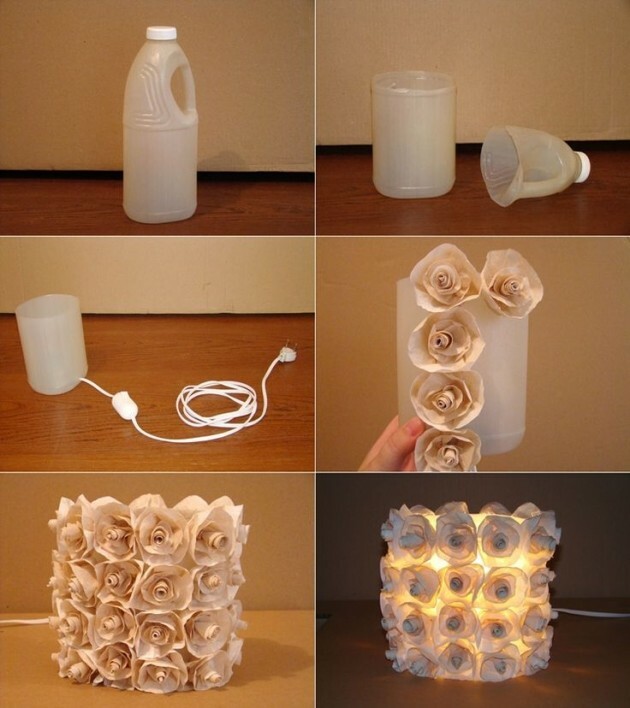 All of these craft ideas are so simple and they are easy to make. 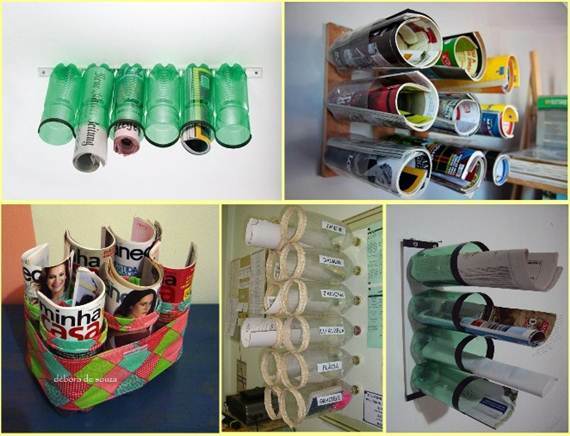 Except that, all of them are cheap ie, they are free. 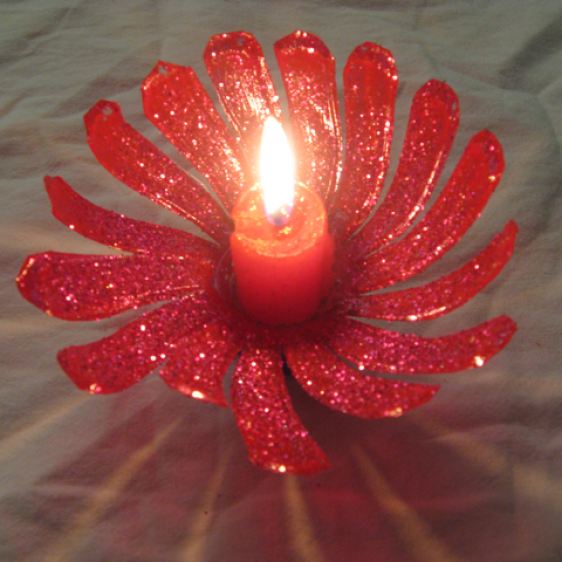 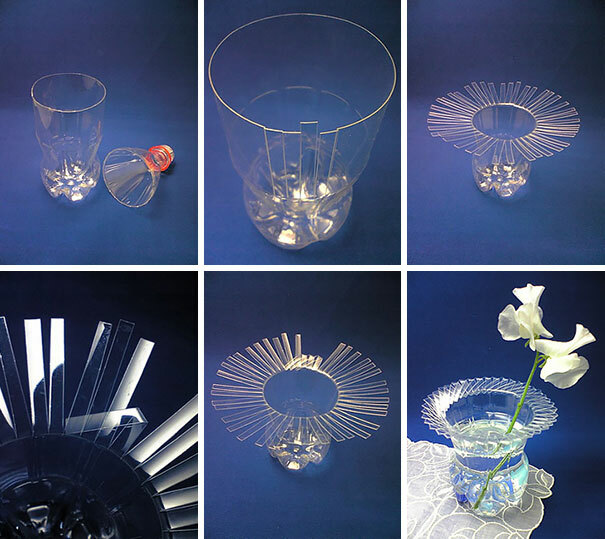 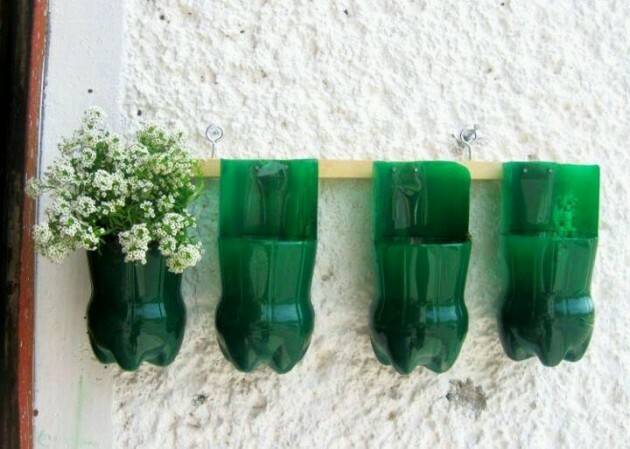 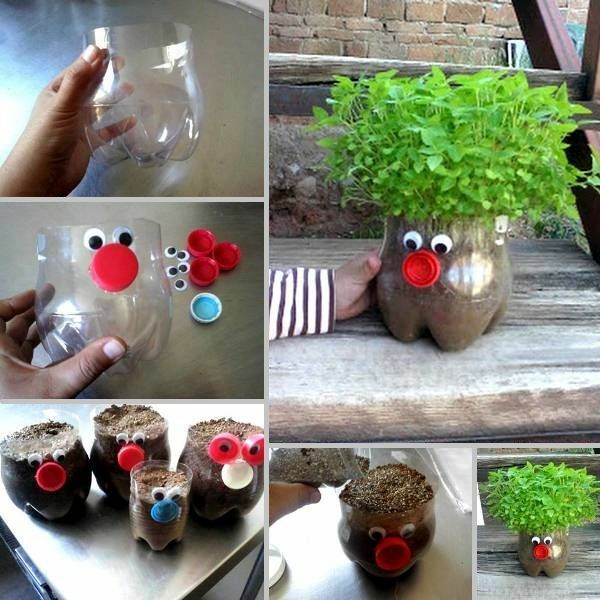 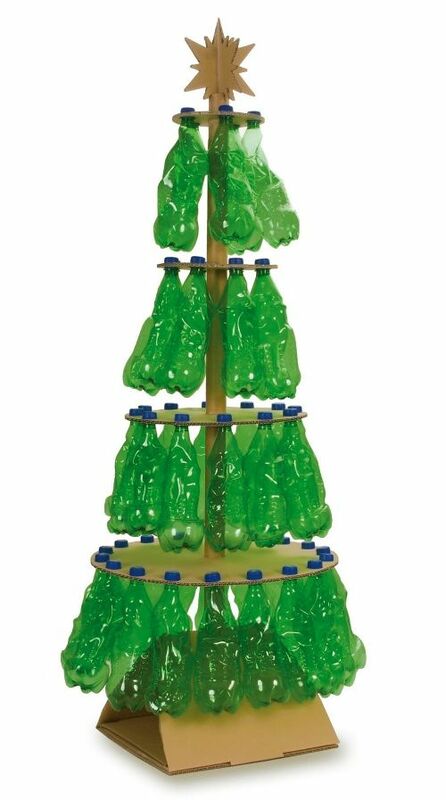 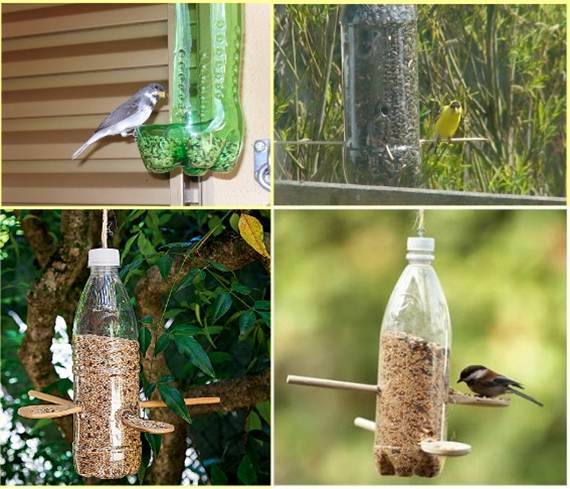 That way you will get rid from your trash- bottles, but you will have fascinating DIY decorations that will be spotlight in your home decor. 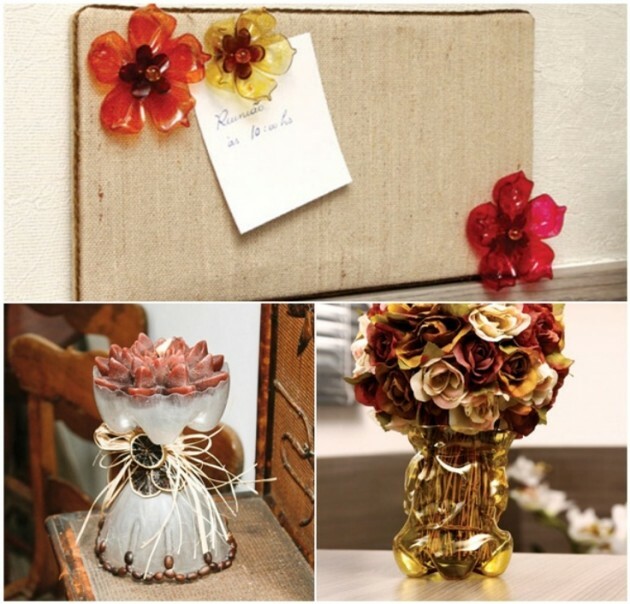 See our inspiring collection and make such useful and amazing DIY decorations for your home!